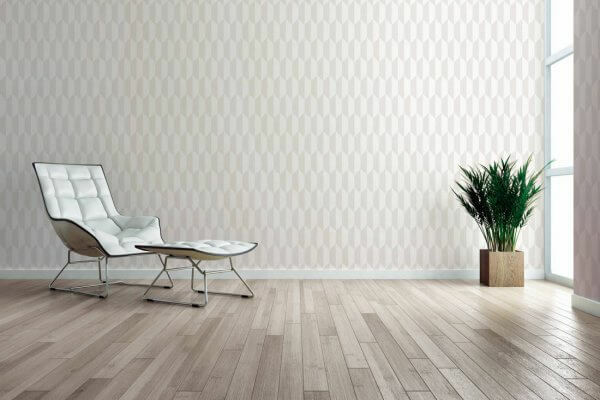 The Björn collection by AS Creation connects graphic patterns and plain designs skilfully in white and grey, High quality paste the wall vinyl wallcovering is scrubbable so is ideal for high traffic areas. A fabulous geometric effect wallpaper finished in tonal creams and whites delivering a bold feature wall in a hygge style. 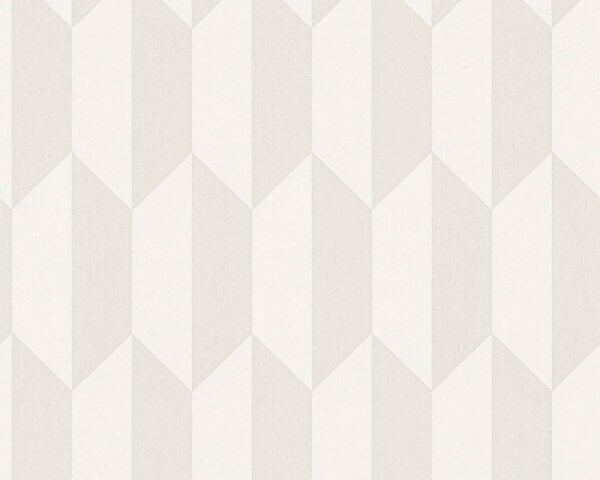 The Björn collection by AS Creation connects graphic patterns and plain designs skilfully in white and grey and as a high quality paste the wall vinyl wallcovering you'll find it easy to hang in addition to being versatile due to its scrubbable qualities.